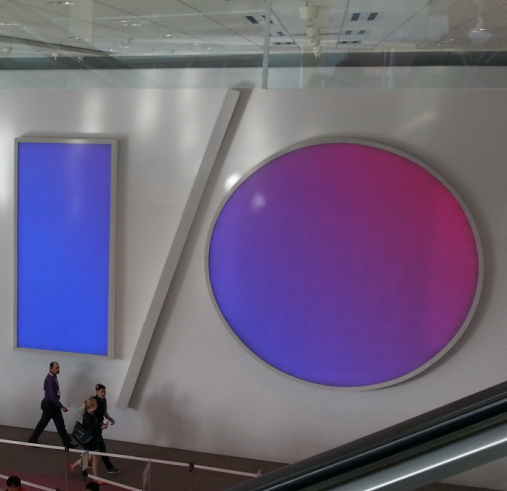 Welcome to Android Police's live coverage of the Google I/O 2013 keynote. We'll be bringing you text and photos directly from the Moscone Center in San Francisco, courtesy of Artem, and the rest of the AP team will be on hand to provide commentary and additional details as the keynote progresses. To watch the keynote live on YouTube, head to this URL, or use the embedded video above the ScribbleLive widget. Will A Samsung Galaxy S4 "Google Edition" Be Unveiled At I/O 2013? Among dedicated Android fans, there is a consensus that stock Android is the best experience. That being said, not everyone is smitten with the Nexus hardware. A new option for conflicted users is rumored to be dropping tomorrow at Google I/O. 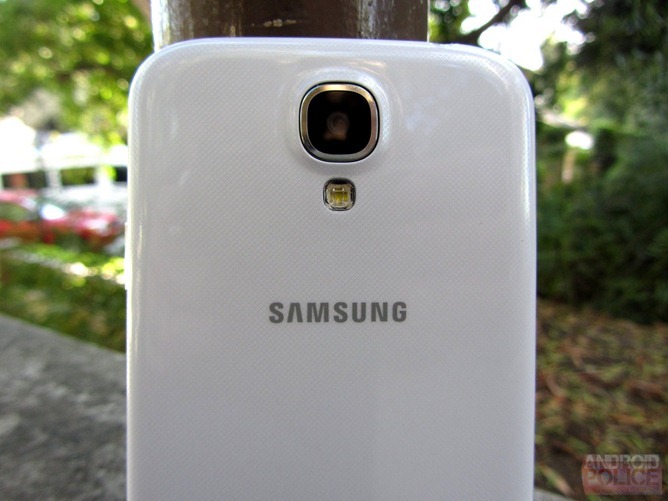 A version of the Samsung Galaxy S4 – dubbed the Google Edition – could be released with the latest version of stock Android on board. If this is indeed true, it wouldn't be the first time Google has created a new variant of a Samsung product. Even if you're not physically attending Google I/O, the official convention app might serve you well. 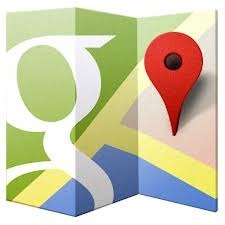 It allows attendees to scan badges, view schedules, and just guide themselves around with vector-based maps. If you're not going to be in Moscone Center tomorrow, you can stream sessions with the app. Waiting just about as long as possible, Google has pushed an update to the I/O app, and it adds some cool stuff. 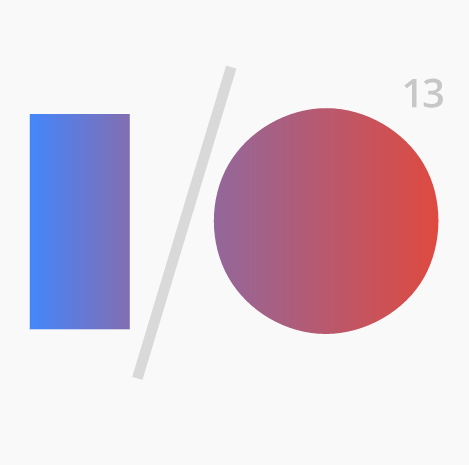 As the start of Google I/O 2013 grows achingly close, Mountain View has seen fit to grace us with a pretty significant update of the official Google I/O app for this year's conference. For anyone attending the event, this app is going to be their golden ticket. The app should work on most Android form-factors (2.3 Gingerbread or higher), with a killer card-based UI that's consistent with Google's new design aesthetic. What We Can Learn From The Google I/O Session Schedule: Tons Of Gaming, Lower Latency Audio, Next-Gen Google TV, And More! 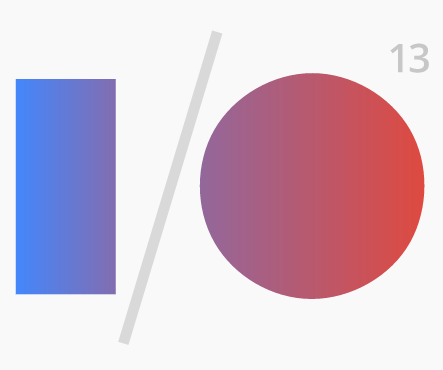 We are gearing up for I/O here at AP, and with the release of the I/O Sessions schedule, we've got an even clearer idea of what Google has in store for us. Google I/O is a traditionally developer-oriented conference, but it's also always been a huge source of news about upcoming products. I/O is the one time of year when Googlers are allowed to show off their projects, so there's lots of news out there; you've just got to pay attention.